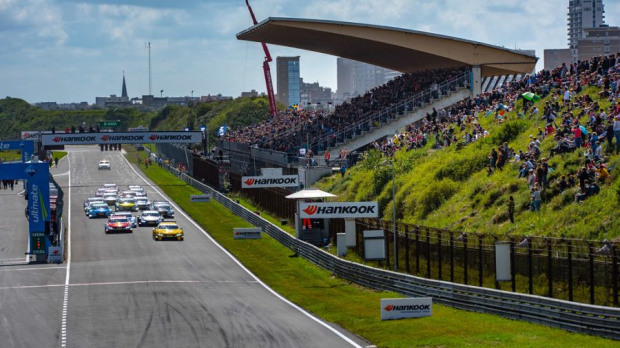 Lewis Hamilton has welcomed Formula 1's speculated return to Zandvoort for 2020, but notes that the former grand prix circuit is hard to overtake on. 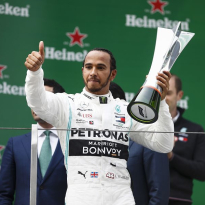 It is believed race organisers have inked a five-year contract with Liberty Media for a Dutch Grand Prix starting next year. 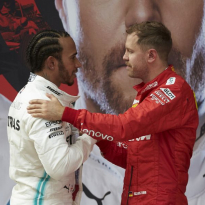 A Vietnam Grand Prix, raced partly on the streets of Hanoi is also slated for next year, while Liberty media remain determined to add a street race in Miami. 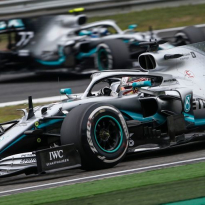 Street circuits are typically tricky to overtake on, and Hamilton believes it could the same at Zandvoort – although it has been reported that money is being sought to improve much of the circuit and surrounding area. "It was just hard to overtake on. I don't know if that's changed now or whether something will change. 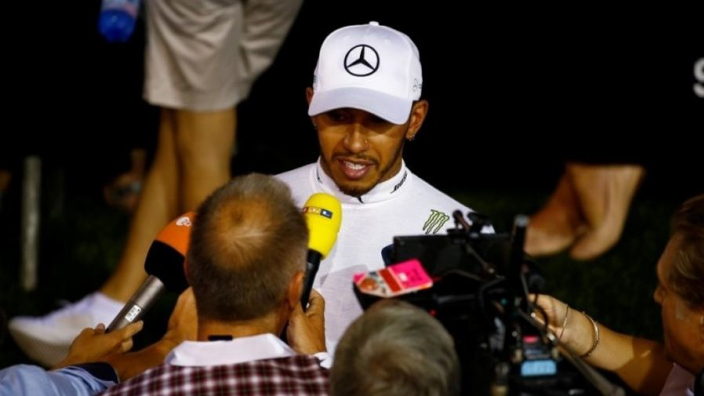 "Maybe it will be better with DRS, but I think it [returning to the Netherlands] is really cool.